As medical students, we spend hundreds of hours pouring through blood cells sizes, memorizing clotting times and trying to decypher what on earth paroxysmal nocturnal hemoglobinuria is. Although today blood may mean these things to you, to countless victims of trauma and disease, blood means life. 1 in 3 people will need blood in their lifetime, it is needed every 2 seconds in hospitals and in less than half an hour between classes, you can quite literally help save multiple lives. There are dozens of statistics and reasons to donate, but the only reason you need your own. 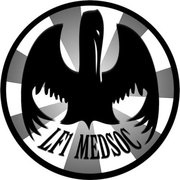 Whatever your reason to donate is, your LF1 MEDSOC Board and Tamir Kaplansky have been working hard to make the process as quick and simple as possible. 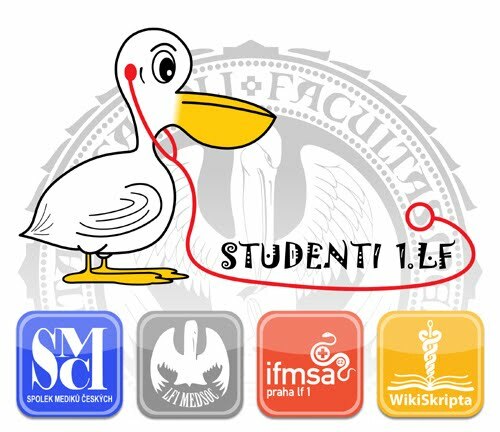 Come to 'Fakultní transfuzní oddělení' (enter the General Teaching Hospital from U nemocnice and turn right to Building A12) between 10 AM - 2 PM on Thursday, May 17th. And that's it. The staff and forms will be in English and foreign insurance will be accepted. We will have friendly student volunteers to help you through the process and a delicious treat for you when you're finished.